What's the difference between watercolor and gouache, or between a collage and an assemblage? How are frescoes and mosaics made? Why do different kinds of prints look so different from each other? 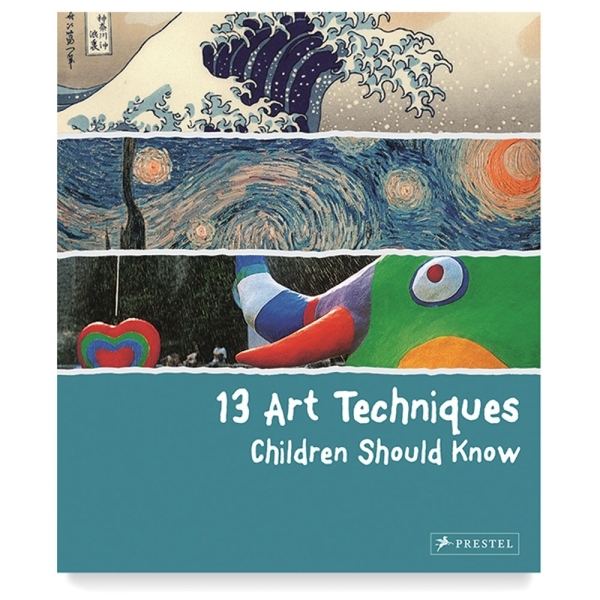 These and other questions are explored in a kid-friendly way in 13 Art Techniques Children Should Know . 48 pages.